What Does It Take To Innovate For The Future? We Go Deep With Innovators You Want To Learn From. 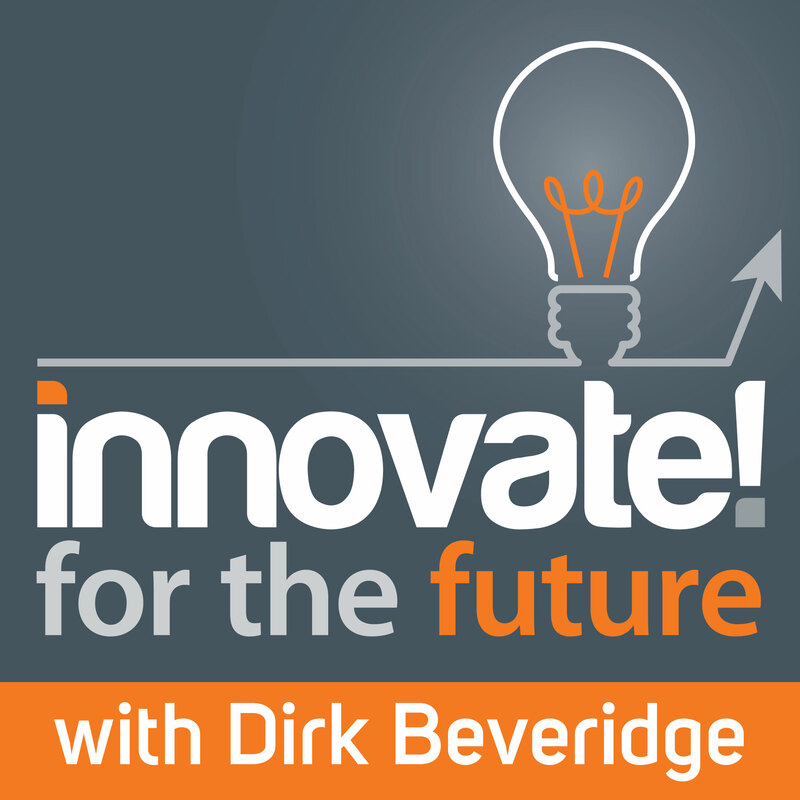 Dirk Beveridge sits with some of the most brilliant leaders and innovators from within distribution and beyond. We go deep with innovators, leaders, and disrupters you want to learn from. Each guest is innovating and changing the way business is done. They have chosen to be the disrupter rather than the disrupted. The best way to support the show is to take just a few seconds to leave a rating and/or comment over on iTunes ... thanks!